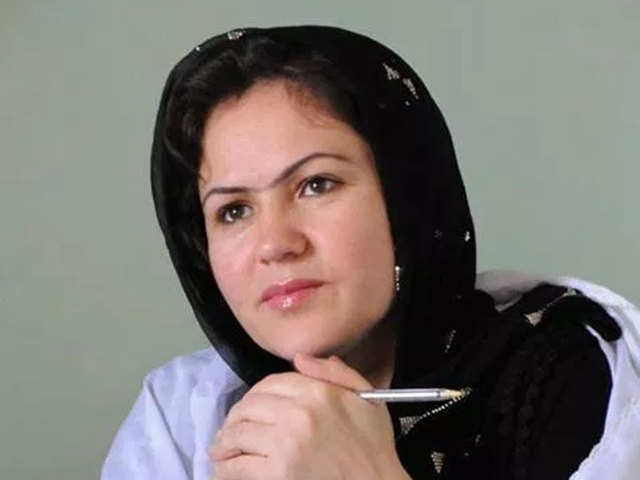 MUMBAI: India should not remain a bystander and take a position in the ongoing Afghan peace process with the Taliban for its own security interests, said Fawzia Koofi, a Parliament member and women’s rights activist in Afghanistan. According to her, it is in the best interests of India to remain engaged with Afghanistan and support its democratic process. “I think we should keep in mind that India was also affected by the Taliban government. If India steps aside and doesn't show interest in this process, there is no guarantee about the safe future of Afghanistan," Koofi said in an interview over the phone from Kabul. Koofi’s statement comes just days after the US and leaders of the Taliban came together in Qatar for peace talks, raising hopes of ending the two-decade-old war in Afghanistan. The talks gave a glimpse of a possible exit of US forces from the South Asian nation. Koofi said that 'an entire generation of girls post 2001 have grown up knowing their rights; it will be hard for them to accept anything that violates these'. However, Afghan politicians like Koofi have expressed their concern about this peace dialogue as they feel it had excluded the local people. A hurried exit of US troops would plunge the country into political instability, besides jeopardising hard-fought civil rights from the Taliban, they say. One of the most important of these is the rights of women, which had suffered the most during the Taliban rule. Koofi has been a champion of women’s rights in her country as well as in South Asia. Since 2001, despite the war and religious extremism, Afghanistan made real strides ensuring social transformation with regards to civil rights. Free press, the right to participate in political process and the right to run a political office are some of the biggest achievements of the country, Koofi said. An entire generation of girls post 2001 have grown up knowing their rights; it will be hard for them to accept anything that violates these. “The Taliban should have the courage and dignity to talk to the people of Afghanistan and clear their position; tell the people of Afghanistan that they are able to live with this democratic transformation of the country,” Koofi said. Taliban leaders have refused to engage in a conversation with local politicians claiming that they are puppets of the US administration. The fractured domestic politics in Afghanistan has added to the conflict in the country, as opposition parties have criticised President Ashraf Ghani for showing lack of statesmanship in dealing with the peace process. Koofi, who was disqualified from contesting elections by Ghani, too, didn’t mince her words. “The current President lacks leadership to mobilise different opposition and political forces to put up a united face against the Taliban or even initiate talks with the Taliban. I think the President himself is a challenge for peace talks because he wants the credit for himself and not for the country,” she said. However, Koofi is still hopeful, as she tells ET that other political parties were talking to form a consensus with different political groups and also women so that they put up a collective front and become part of the peace talks. 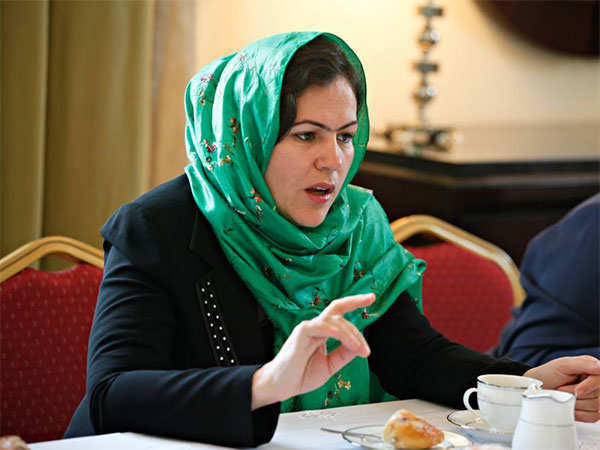 Fawzia Koofi will be a keynote speaker at the ET Women's Forum, to be held on February 8.